Provides corrosion protection for all mteals normally found in cooling systems and is harmless to seals, elastomers and all other non metals used in cooling circuit. 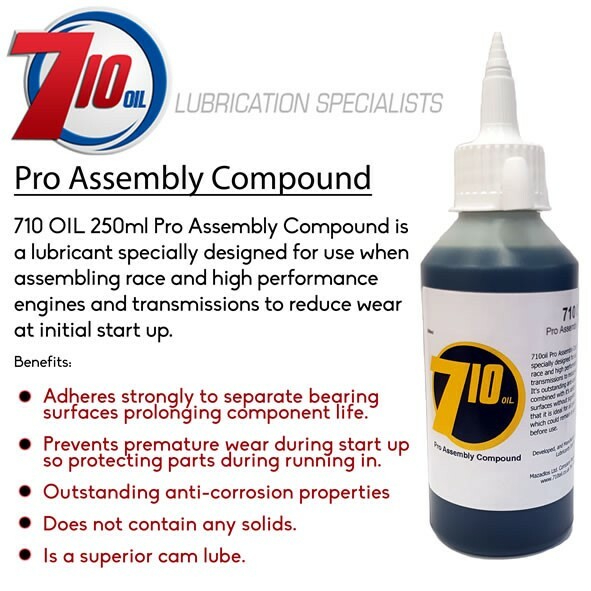 PRO CCA ULTRA is an advanced corrosion inhibitor specially formulated for use in the cooling systems of race and competition engines. PRO CCA ULTRA may be used at 3 – 5% in water.